Polling suggests the problem isn’t that we’re not talking about race; it’s that the majority of white Americans aren’t listening. A full year before the Civil Rights Act of 1964 was passed, more than 60 percent of white Americans polled believed that blacks were treated “the same as whites” in their communities. The assessment is, of course, ridiculous on its face. It suggests either ignorance of the facts or outright denial on the part of the respondents. It also suggests an inconvenient but persistent truth about race in America, that the majority of white Americans aren’t reliable sources on the subject. The clarity of hindsight makes public opinion polling from the civil-rights era helpful in measuring the gulf that existed between white Americans and racial realities of the 1960s. That gulf endures, however. 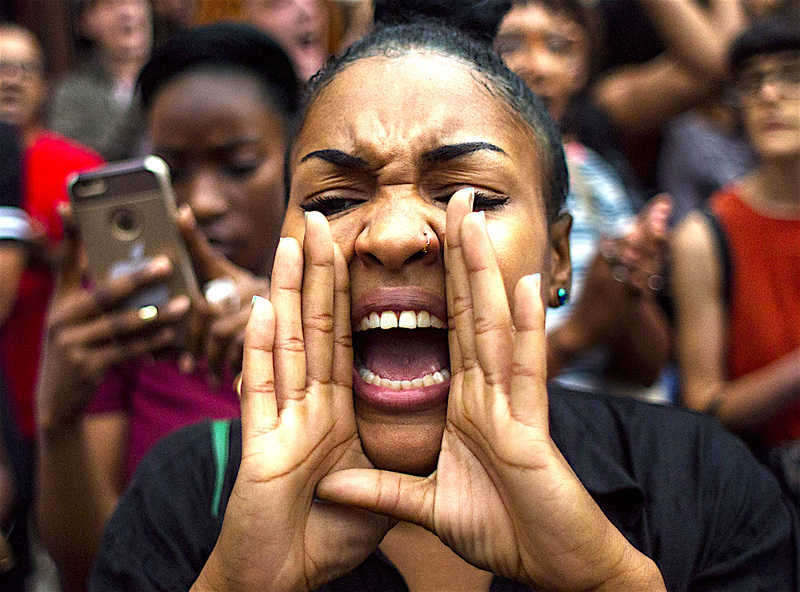 It’s exposed by current polling data, is perceived by a great many black Americans, and necessitates a movement that aims to make “black lives matter” an uncontroversial statement. Frustratingly, though, the gulf still seems invisible to the majority of white Americans who are either blind to the facts of life in America for people of color, or are bound by ideology to reject it. The Voting Rights Act of 1965 is a landmark piece of federal legislation in the United States that prohibits racial discrimination in voting. It was signed into law by President Lyndon B. Johnson during the height of the Civil Rights Movement on August 6, 1965, and Congress later amended the Act five times to expand its protections. Designed to enforce the voting rights guaranteed by the Fourteenth and Fifteenth Amendments to the United States Constitution, the Act secured voting rights for racial minorities throughout the country, especially in the South. According to the U.S. Department of Justice, the Act is considered to be the most effective piece of civil rights legislation ever enacted in the country.